The bigger the roll, the more you save! Available in the following sizes: Width 50cm, length 3m, 6m,12m,36m. 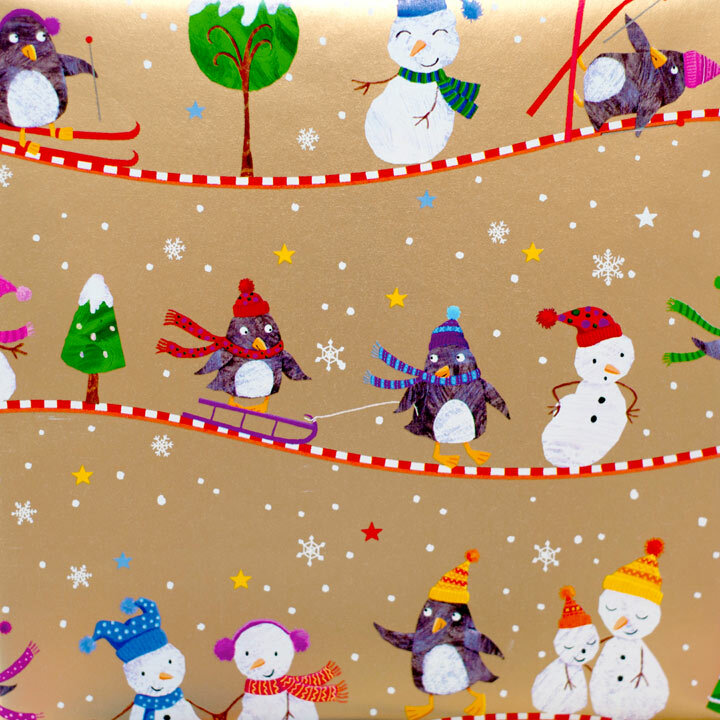 MH5033 Penguins & Pals Wrap https://suttons.s3.amazonaws.com/p/680074_1.jpg 1.990000 GBP InStock /Shop/Gift-Ideas/Christmas-Wrap/ /Shop/Sale/ The bigger the roll, the more you save! Available in the following sizes: Width 50cm, length 3m, 6m,12m,36m.